Microsoft Xbox Beta app update brings Twitter sharing on Windows 10. Now the gamers on Windows 10 will be able to share video clips and screenshots on Twitter. Apart from Twitter sharing with XBox Beta app, the new update also includes the usual performance and bug fixes. Edit and share GameDVR clips with any editor. Share to Twitter from Xbox Beta app. Top PC game support, including online presence and game hubs. Better suggestion engine for friends. 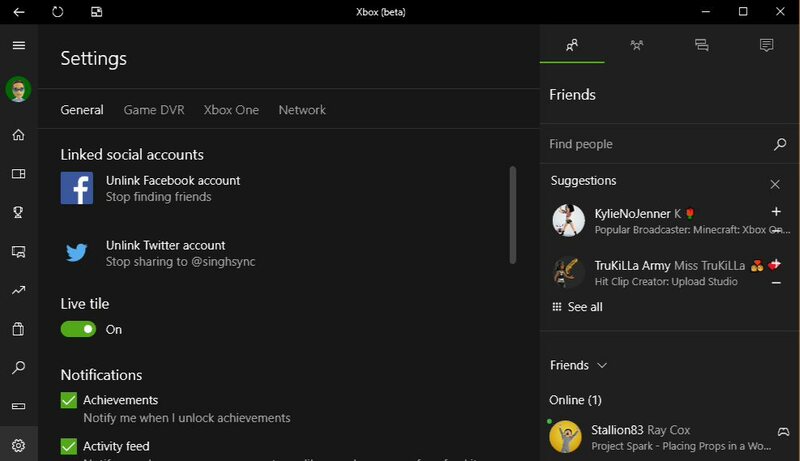 See your Xbox friends in the People app on Windows.